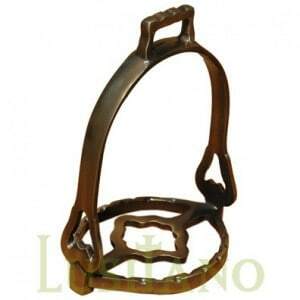 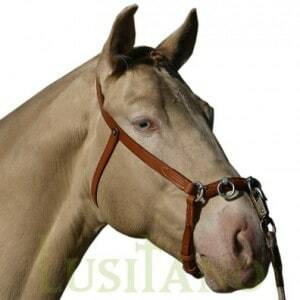 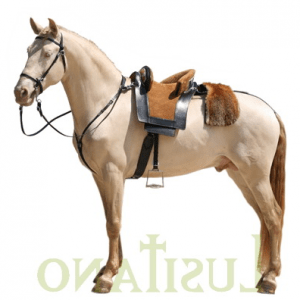 Relvas Evolution saddle is an evolution from the traditional Relvas model which has its origin in the XIX. 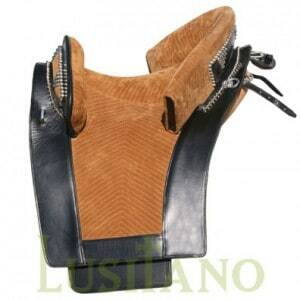 The Relvas Evolution combines the overall look from the Relvas saddle but adapted to the requirements of nowadays. 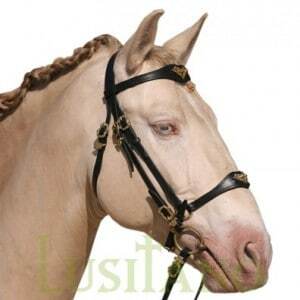 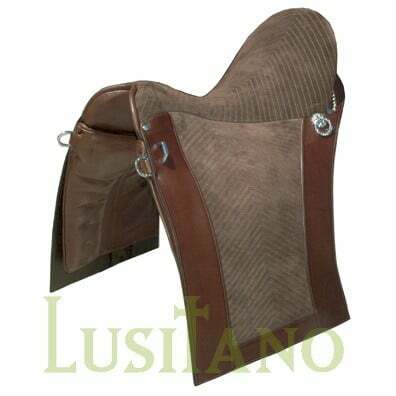 This equestrian saddle from the Lusitano brand is handmade in Portugal and is on sale at the Equestrian Web which is the online shop for equestrian tack from Portugal Web: Relvas Evolution saddle.